Spring Break will be here soon and I know that many of you have planned to fly to warm destinations. The airlines have very strict weight restrictions on bags, so packing is tricky. I remember back to when Jason and I were first married and we got our first set of hard case luggage. It was awesome because nothing would get damaged inside. But with most airlines now having a 50 pound weight restriction, that luggage just doesn’t fit the bill anymore as the suitcase itself weighs about 10 to 15 pounds. We now prefer soft, rolling bags that on their own weigh very little. When we travel as a family, each child is responsible to deal with their own bag! Sierra Trading Post and Backcountry.com both carry many brands of soft, rolling bags at discount prices. We especially like the ones from Oakley and DaKine. I have ordered from both companies and have been super happy with the product and quick delivery times. Both companies do offer shipping to Canada. Backcountry.com offers free shipping on orders over $50 to the US. 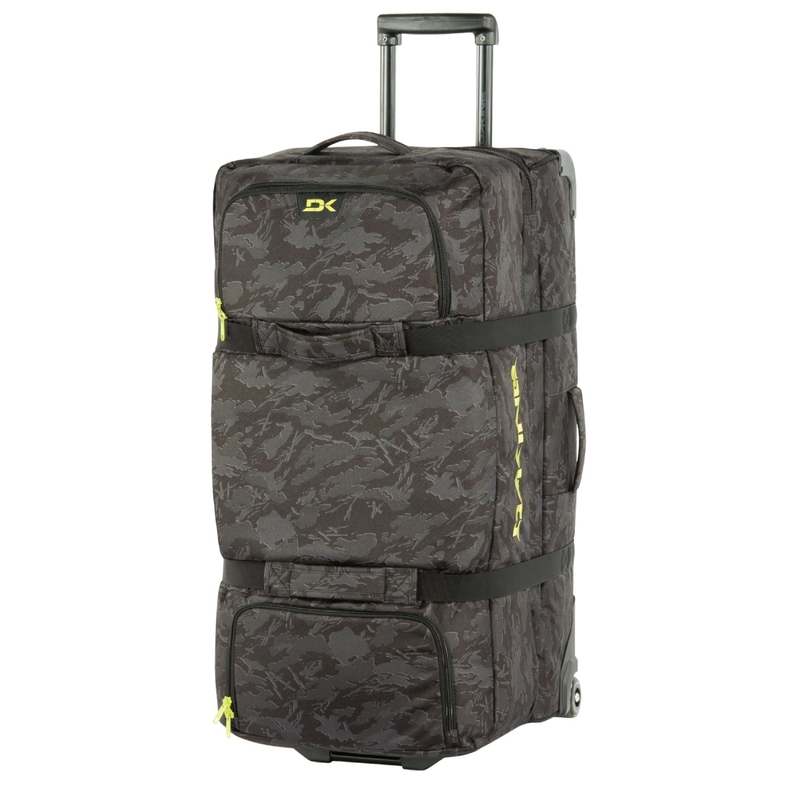 This large DaKine split roller bag is available at Sierra Trading Post. 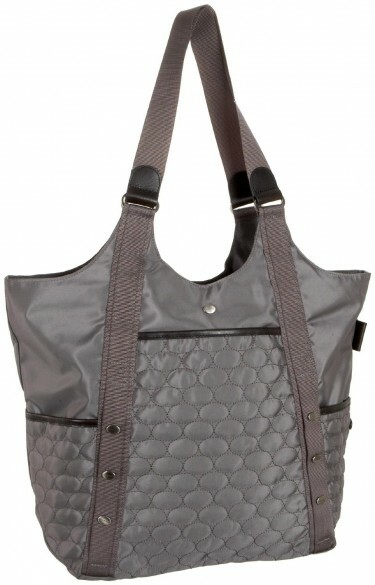 This bag is available for $131.96. 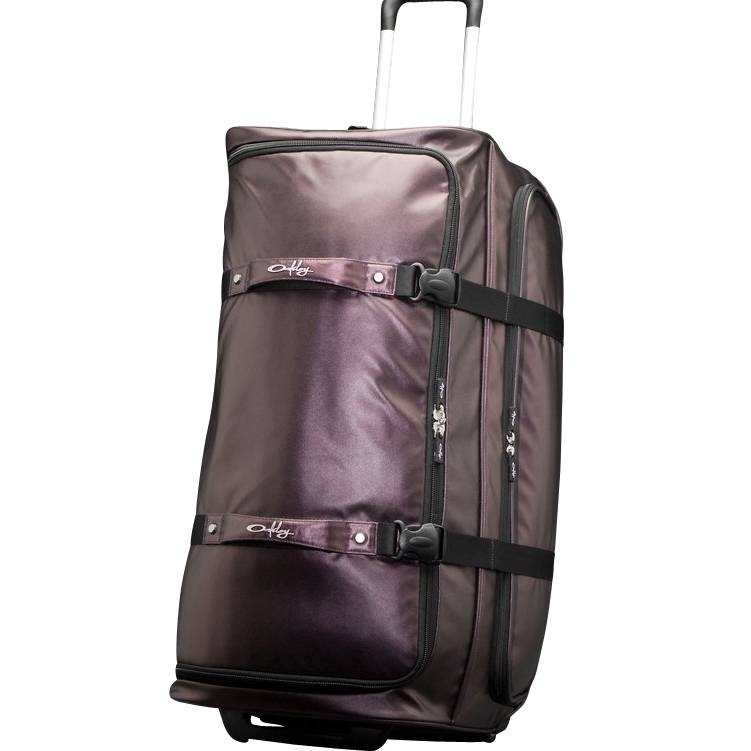 Laurel has this Oakley rolling bag. You'd be amazed at what she can all fit into it! My go to bag for on the plane is one that I bought at Lululemon a couple of years ago. 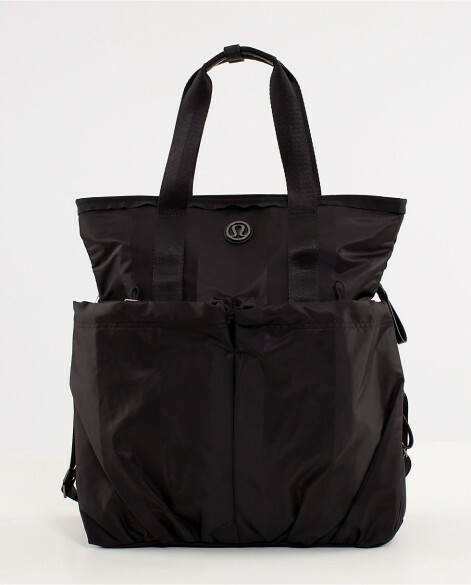 Their current Flow and Go Tote is similar and not only works for the gym but for travel too. Lots of pockets and zippers work great for boarding passes, passports and your phone. We love that it can be worn messenger style. It will hold your wallet, all of your travel documents, magazines, iPad, snacks and a bottle of water! You’ll be good to go! And Lululemon offers free shipping in Canada and the US and if you live in the Lower Mainland, you usually get your package within 1 to 2 days! I also really love this Mosey Life Weekender Tote available on Endless.com I recently put an order in and I received it to my door in two days! That’s what I’m talkin’ about! They offer free shipping on orders over $100, but do expect to pay duties. Mosey Life Weekender Tote $152, available in 5 colours. 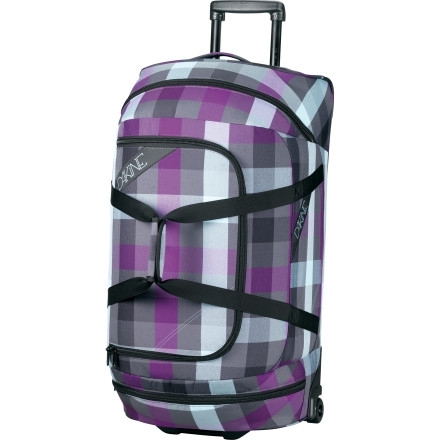 When travelling, it’s key to have light weight luggage and a great carry on bag that’s super functional!